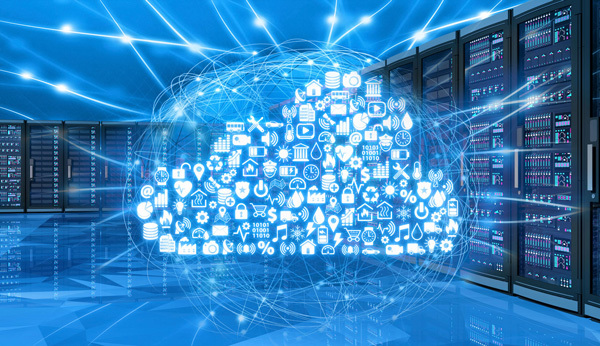 Cloud computing offers small businesses and nonprofits the opportunity to get world-class technology services, infrastructure, and security without owning and building it yourself. RoundTable Technology will help you understand the different Cloud offerings, select the most appropriate solutions for your organization, and help you use them effectively. RoundTable Technology was originally founded as a Cloud Services pioneer - Cloud isn’t an “add-on” for us, it’s in our DNA. That means we’re not heavily invested in selling expensive on-premise infrastructure, which has traditionally been the norm in technology. Our approach to technology is nimble and advanced because our “Cloud-first” philosophy, leadership, and expertise was built from the ground up and still remains today. 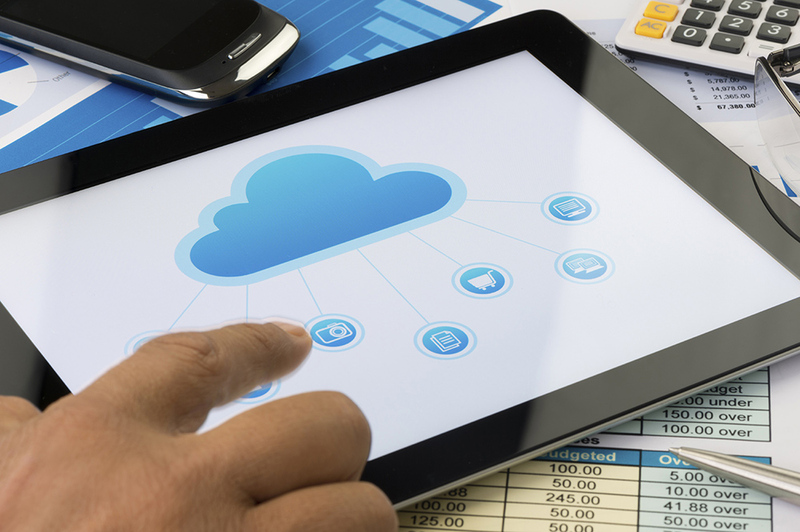 We live and work in the Cloud, so we walk the walk when it comes to the Cloud.